Be inspired by the story of the oldest lechon house in La Loma, Quezon City. As a girl from the province of Quezon, Nena Cesario grew up by the sea and lived her life around it. She sold fresh fish with her parents as a young child, and peddled the leftover dried daing in town. When she turned 16, she moved to Metro Manila to find her luck. In the years that followed, she became a familiar face in Quezon City—ironically, a place that shares the name of her beloved home province—equipped with the same perseverance and guts she had as a child. As a young entrepreneur in the 1960s, she started selling corn and fruits in a small stall she set up in front of the La Loma cockpit. “Nung pumasok ako ng sabungan nakita kong marami talagang mga tao, kaya sinubukan ko naman magtinda ng lechon. Nilakasan ko lang loob ko,” Cesario recalled during a previous media interview. From her small business, Cesario set aside P700 and used it to buy a whole pig, which she then roasted. That changed her life. Her small lechon business became an instant hit, logically because Cesario was already a familiar face and name among cockpit fighters in the area. Cesario initially called her small roasted pork business Benjie’s Lechon, named after her second child. 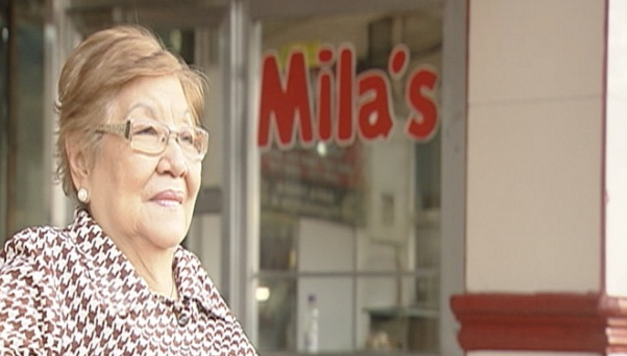 In 1968, when she gave birth to her youngest daughter, Milagros, the entrepreneur decided to rename the lechon stall to Mila’s Lechon. And from there, Cesario claimed the throne as La Loma’s lechon queen. 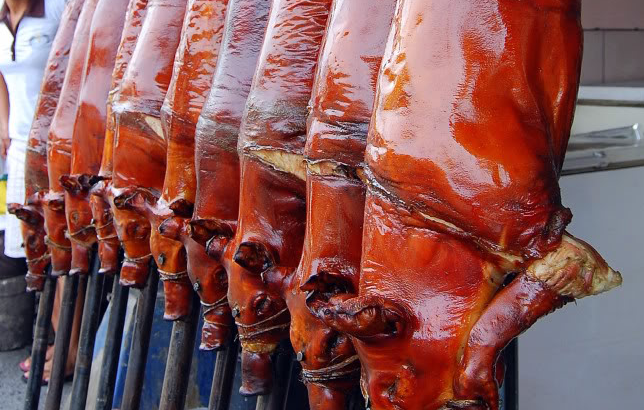 Today, there are eight branches of Mila’s Lechon across Luzon. It has also expanded its menu to include roasted calf and other popular Filipino dishes that are typically found in traditional restaurants.